It's time to pay attention to Koffee. This weekend, Jamaica-bred upstart Koffee dropped off her debut Rapture EP, making for a stellar entrance that has easily placed the 19-year-old Reggae star as one to watch on the international stage. The title track also serves as the project opener and does its part in crafting a compelling introduction for those just getting to know young Koffee. 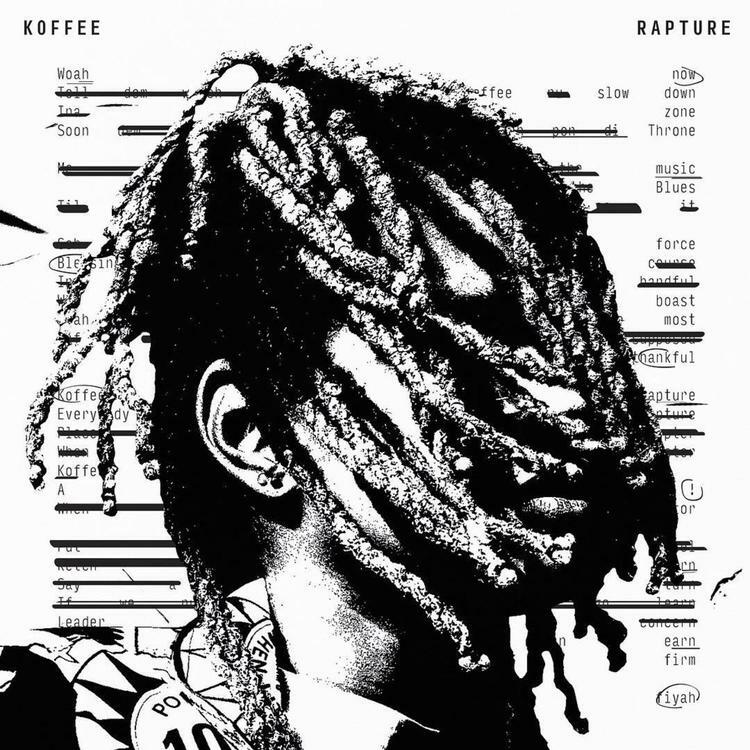 Appropriately, she begins: "Koffee come in like a rapture/And everybody get capture." It's a boast that holds weight and the proof is in an easy browse down Koffee's infectious, though brief catalog. Since her debut in 2017, creating the amazing cut that is "Ragamuffin" during just her first time in any studio setting, Koffee has garnered a meteoric, yet still organic rise and shows no signs of slowing down. Get into "Rapture" and digest the project in whole while you're at it. Lil Pump Joins Chief Keef For "Old Heads And Regretful Hoes"